Tonette McBride is a well renowned talent stylist/educator who has been in the industry for over 25 years who works and trains all over the world. She is also a platform artist and business owner. She has been certified with multiple companies. Tonette has worked with the best of the best in the hair industry. She is one of the best precision hair-cutters and colorists in the beauty industry. She is a former educator/artist of Team Hollywood of P-element. She is a certified color educator for CHI of Farouk Systems. She continues to mentor new up and coming stylists as well as seasoned stylists. Being a certified precision hair-cutter of Pivot Point of Chicago, IL, she stays on point. Her work has been featured in several magazines all over the world. 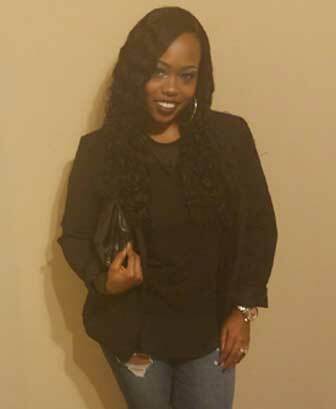 Currently she has received her degree in teaching as a licensed cosmetology instructor. When she’s not working or teaching, she’s learning.